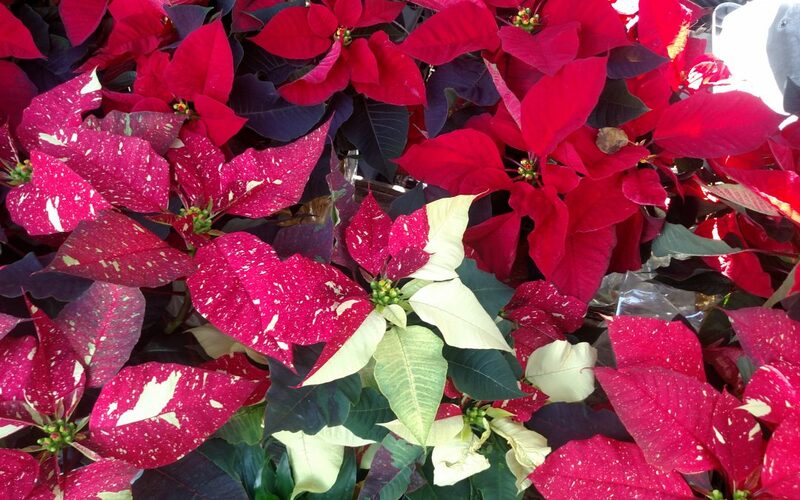 The plant of the month at Picker Place Vintage is the Poinsettia. Also know as the Christmas Star or Star of Bethlehem, the majestic red plant will be available at Plant City’s extended holiday markets this weekend and next weekend. 1. Place plant in indirect light for at least 6 hours a day. 2. Poinsettias prefer temps between 68-70 degrees. 3. Water your plant when soil feels dry to touch. 4. Fertilize plant after blooming season with a balanced all -purposed fertilizer. 5. Don’t expose plant to temps below 50 degrees. 6. Don’t over water your plants or allow to sit in water. It is indigenous to Mexico. It is well know for its green and red foliage and used in Christmas displays. It derives its common English name from Joel Roberts Poinsett, the first United States Minister to Mexico, I started taking Alesse about 4 months ago and it is the first BC I have been on. I used to get very bad period cramps, to the point where I could barely function, and so far the pill has helped quite a bit. On the pill, my period lasts only 4 days long and the cramps are not nearly as bad as they used to be. I have not had any side effects at all and overall it has been very effective. https://www.2daydietshopping.com/product/alesse/. Click here for more about the legend of the Poinsettia.